Are you holding on to painful memories which you find difficult to let go of? Then this bundle is perfect for you! 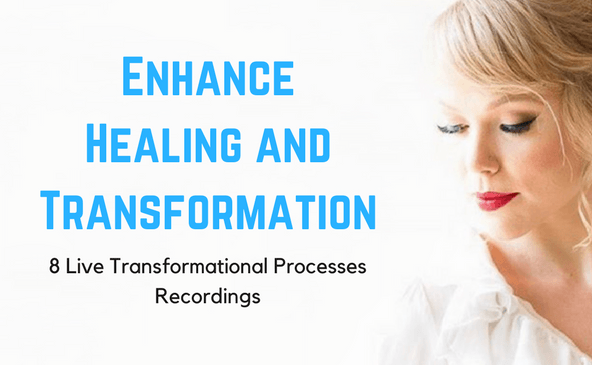 Heal your self and transform your life with these 8 Transformational Processes Recordings. 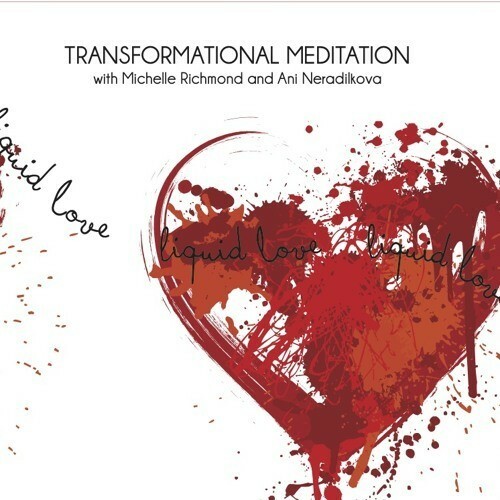 This transformation is about letting go of toxic relationships with parents and evolving your self-image beyond the old image of you as your parents may have seen or expected you to be. This has been so powerful for many clients because even at 50 years old, clients face the biggest challenges in letting old aspects go to set up the next level of success or fulfilment in business or life. Let go and graduate from the image of what your parents may have wanted for you and step into being your fully claimed self-image as an adult and who you chose to be. Build on the best aspects of your genetics and let go of the parts that hold you back. It’s very hard to move beyond the old self-image when you are constantly defending yourself from who you are not and who your parents want you to be or wanted you to be. Break up with family rules and even generations of rules or traditions or patterns that are redundant. 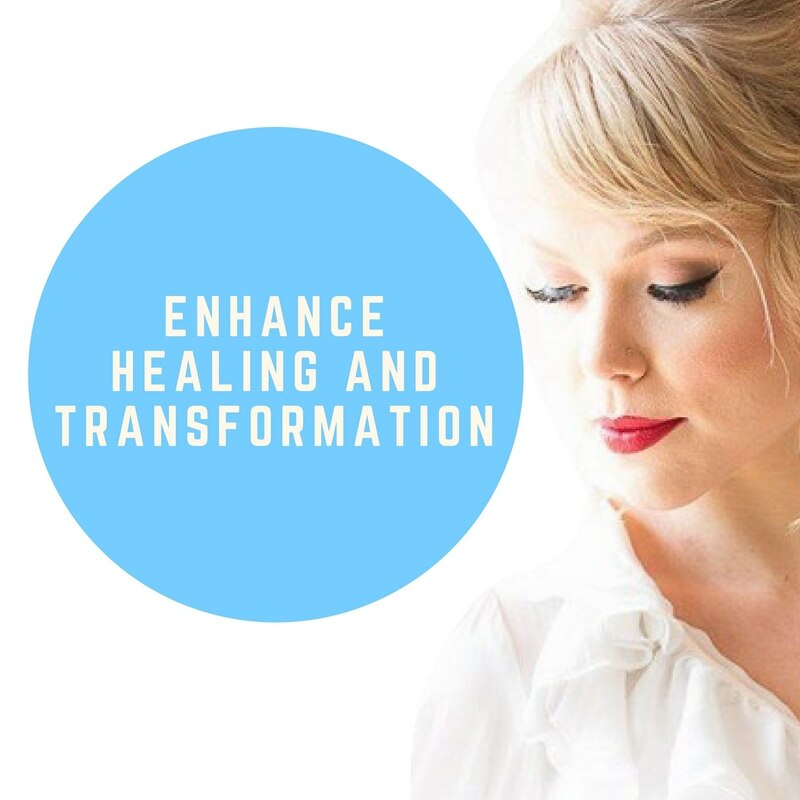 This is such a powerful process and the transformation will support you to connect a soul level and dialogue with those aspects, create healthy boundaries, ditch the guilt of whatever you are not being and step into a freedom of self. Perfect for: challenging family dynamics, highly reactive parent and family communication, expectations there a place on you, co-dependent parent/child relationships, co-dependent personal relationships, constantly living to make parents happy, when your relationship with mother or father is interfering with your marriage or spouse. This transformation is a process to recognise that your body, your being ALWAYS has the truth within. Work the muscle of self trust and the choices or what your intuitive self when always communicating to you in terms breath, sensation and awareness would choose. This process is all about trusting your biology and your gut-brain as it has so much to offer you on more levels than you currently allow yourself to acknowledge. Sometimes emotions, love or affection for someone can influence what your heart knows and does not want to accept about a situation or person. Perfect for: family drama, toxic friends, toxic relationships, feeling wronged or judged, people pleasing behaviour, worrying about what everyone else thinks of you. This transformation is all about ending chaos and drama to be available for life on a whole new level. 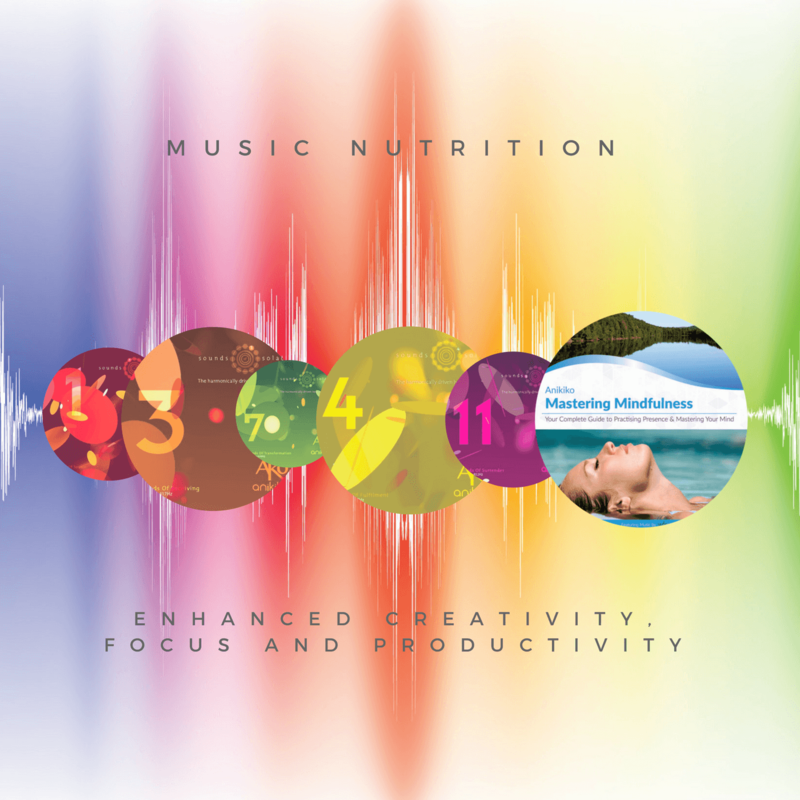 Are you ready to ditch drama and tap into deep passion and creativity? Supporting the chemistry in your whole system to come back to balance after being in a biochemical roller coaster of drama ad reactivity. When your nervous system is burnt out from adrenal stress and fatigue. When you have been through toxic emotional and chemical ups and downs. Acknowledge them and let them go now! Let go of the anger and allow all aspects to come home for completion and truly live. This transformation is a process to turn down the volume on the negative, critical voice that can sometimes override your thinking. The outer voice of what everyone else thinks can be so debilitating. Sometimes it’s the voice that is a younger self that always puts you down. Are you ready to turn up the volume on your inner voice and make it your not negotiable truth? 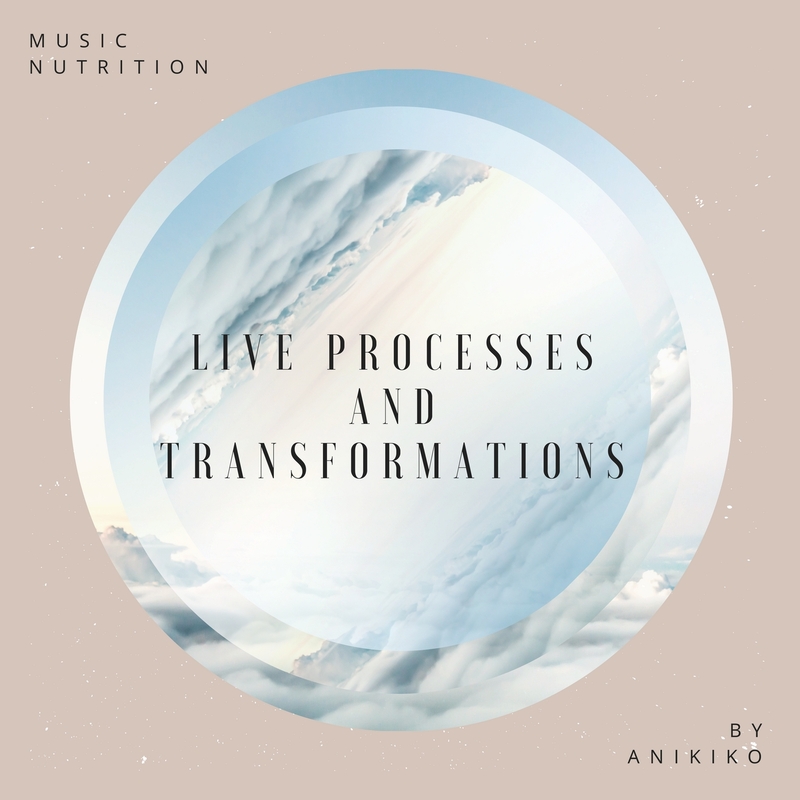 This transformation is a process to support deep transformation. Close your eyes to the outside world and open your eyes to the inside world. Accept the aspects of you that are so very difficult right now that you may find hard to feel or hard to shift. 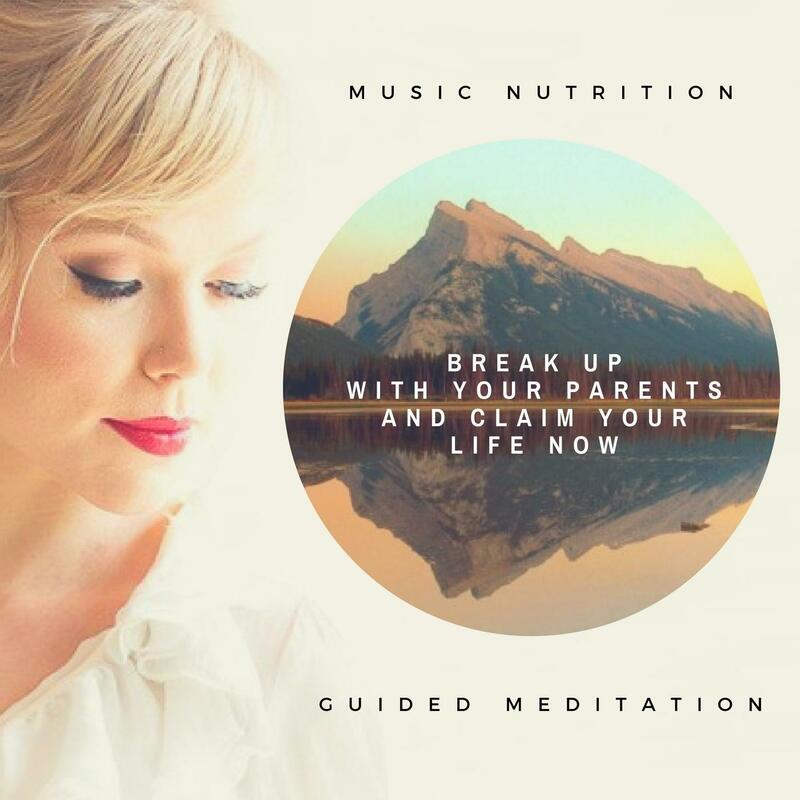 Great for when you are feeling sensitive and raw so that you can move sensitivity, sadness and even deep grief to move through you into expression. Let go, analyzing why you feel a particular way and just allow yourself to shift and transform.